Come here for some rest after a long walk around Portal de l'Angel. Among other Mediterranean cuisune places to eat at, this restaurant can be one of the best. The chef at Caelis cooks good caviar, ox and tuna. To try nicely cooked parfait, tarte tatin and gelato is a truly nice idea. Come here and order delicious Spanish wine, white wine or cordial. This place will offer you great cortado, white tea or lemonade. At this spot, guests can celebrate any event: a wedding, anniversary or birthday party. Most users point out that the staff is patient. If you want to enjoy fabulous service, you should visit this restaurant. From the guests' viewpoint, prices are democratic. There is a cool atmosphere and divine decor at Caelis. 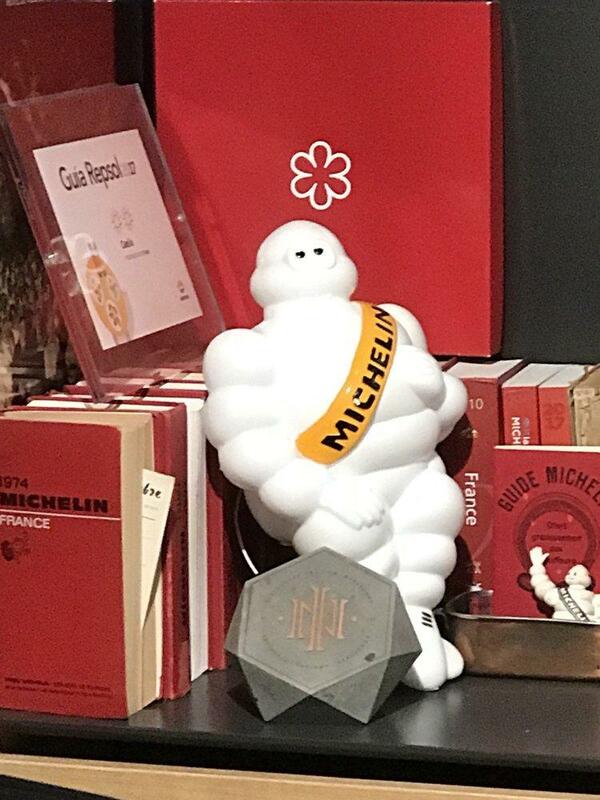 It's a Michelin one-star restaurant, this award is usually given for serving tasty food. Duck and Foie Gras "Cube"
Wonderful food and service. Opted for the vegetarian taster menu. Meal lasted over 90 minutes and every dish had a full explanation. Money well spent. 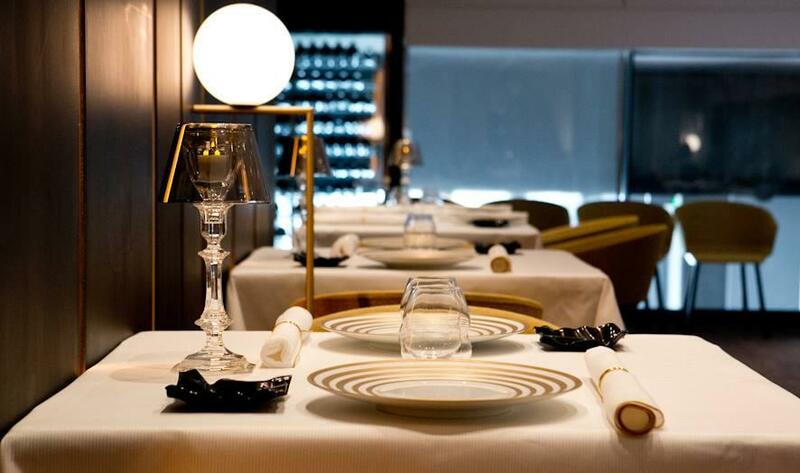 One Michelin starred restaurant with a 3 course lunch menu starting from €42. That alone deserves 10 stars.We were happy to be seated across the bar overlooking the open concept kitchen. 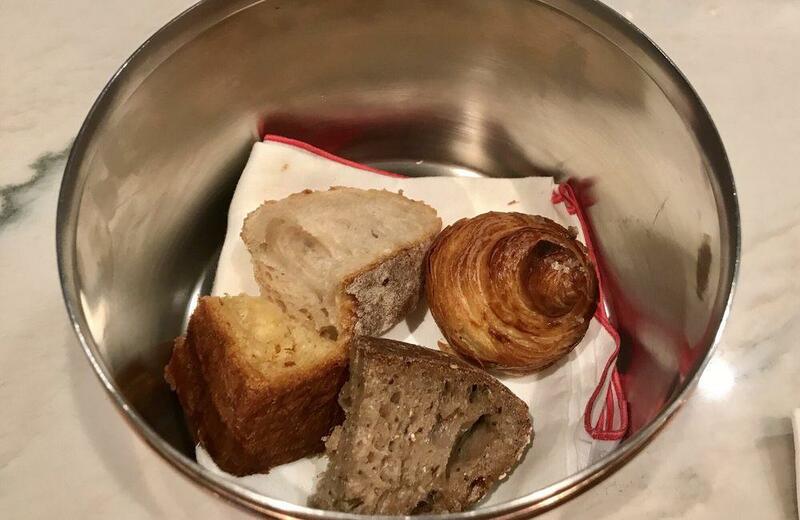 Watching chefs at work is itself a treat.Lovely, smooth and colorful butters with bread... Followed by exquisite appetizers, and succulent mains topped with lovely desserts or cheese. We were lucky to try all the dishes as there were 2 set lunch choices. The fish was a delight. The chicken, masterclass. And yes, a choice of either red or white wines (refillable) are included in the pricing. I suppose the menu will change regularly... But please make a date with Caelis whenever you are in Barcelona.Did I mention after meal coffee was also included? Simply exceptional.